Marinas throughout Ohio have taken steps to keep Ohio’s bodies of water clean and healthy for recreational and environmental purposes. Seventy-one marinas in Ohio have been certified as Ohio Clean Marinas, and an additional 45 marinas have committed to meet the program’s certification standards, according to the Ohio Department of Natural Resources (ODNR) and Ohio Sea Grant. The program recognizes 29 marinas as newly certified or recertified for 2016 and anticipates reaching additional marinas and boaters in 2017. The Ohio Clean Marinas Program is a voluntary certification program that recognizes marinas which choose to implement conservation practices known to improve the environmental and economic aspects of their operations. Some of the added measures include the incorporation of pollinator programs and monofilament fishing line recycling bins, as well as planting native species. 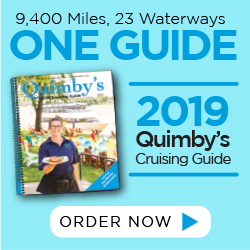 Additionally, the initiative offers boating education programs such as how to prevent the transport of aquatic invasive species to other bodies of water. Additional information about the Ohio Clean Marinas and Ohio Clean Boater programs, including a marina certification checklist and clean boater tips, can be found online at ohioseagrant.osu.edu/clean. 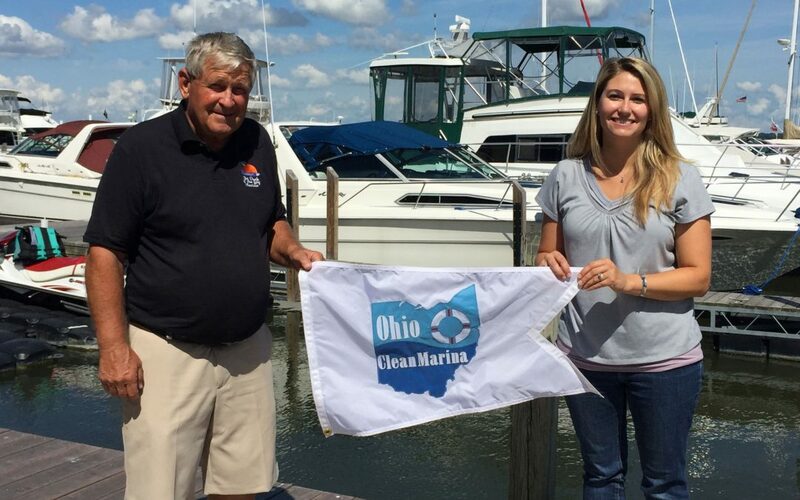 The Ohio Clean Marinas Program is a partnership between Ohio Sea Grant and ODNR, which started in 2005, to recognize marinas that choose to adopt best management practices to improve the environmental, educational and economic aspects of their operations. Financial assistance for the program is provided by the National Oceanic and Atmospheric Administration, US Department of Commerce through the Ohio Coastal Management Program, administered by the ODNR Office of Coastal Management. Additional funding is provided by the ODNR Division of Parks and Watercraft and Ohio Sea Grant.